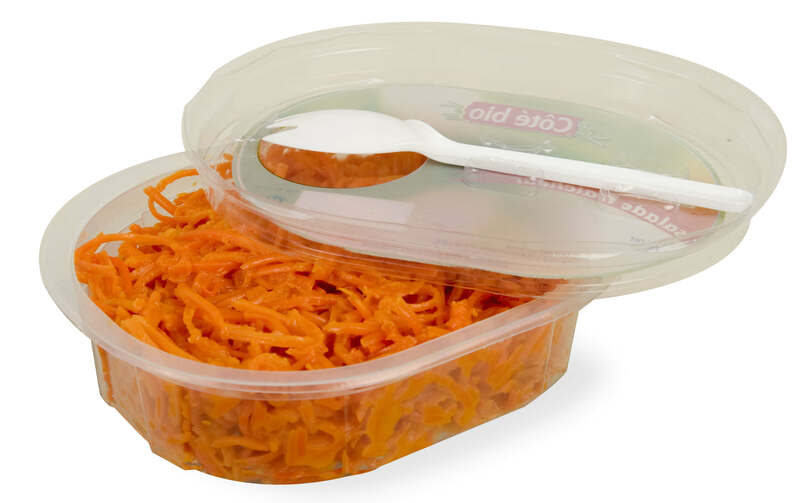 In partnership with our customers, we develop tailor-made packaging according to precise specifications, while taking into account the environment, the production tool and the customer’s problem. As a co-designer, we provide solutions and technical advice. A dedicated production tool adapted to the sanitary constraints, a knowledge of materials combined with an expertise of the various specific constraints are the guarantee of a real reactivity and the quality of our achievements. Presentation tray usable in neutral atmosphere – UV-resistant. 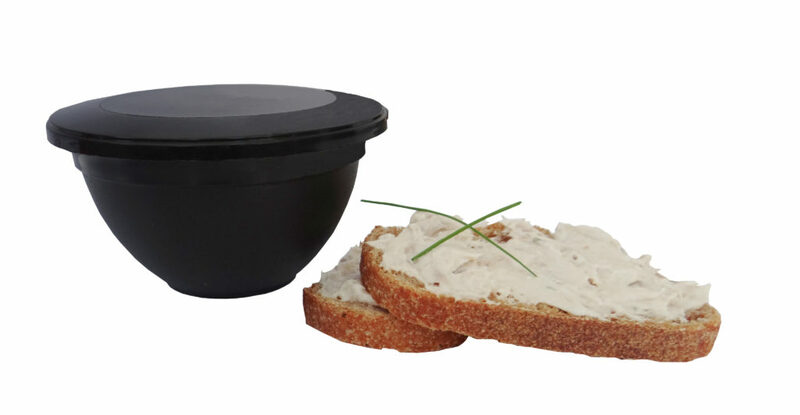 Operculable, practical, ready to use: fork clipped on the lid for snacking market. 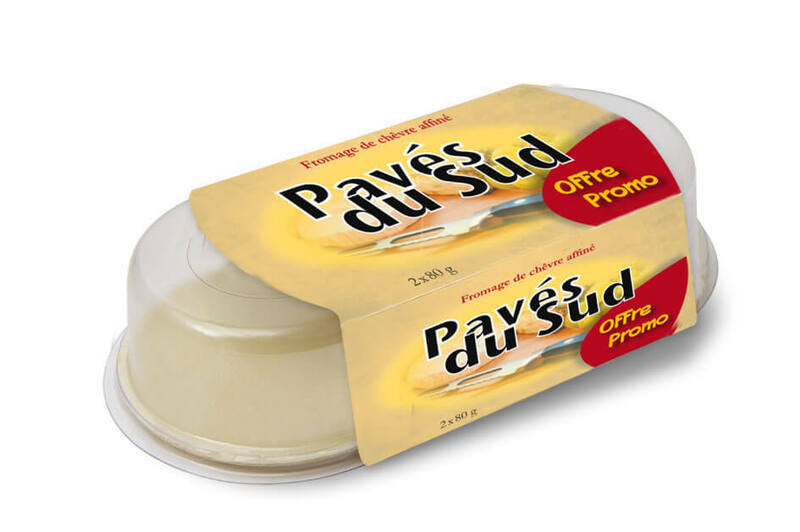 Promotes the maturation of the cheese and, consequently, a longer shelf life in a cold room. 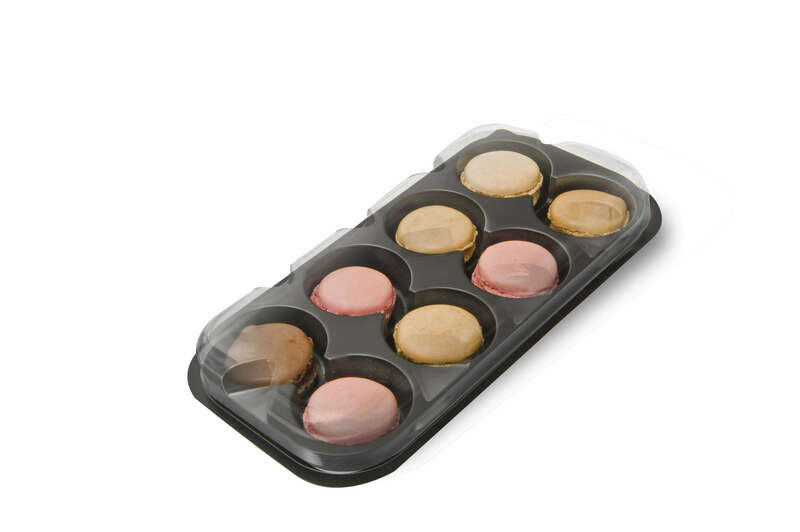 Presentation tray, resistant to freezing, stackable, used in shelves. Optimization of food preservation, in-store use with a scabbard. 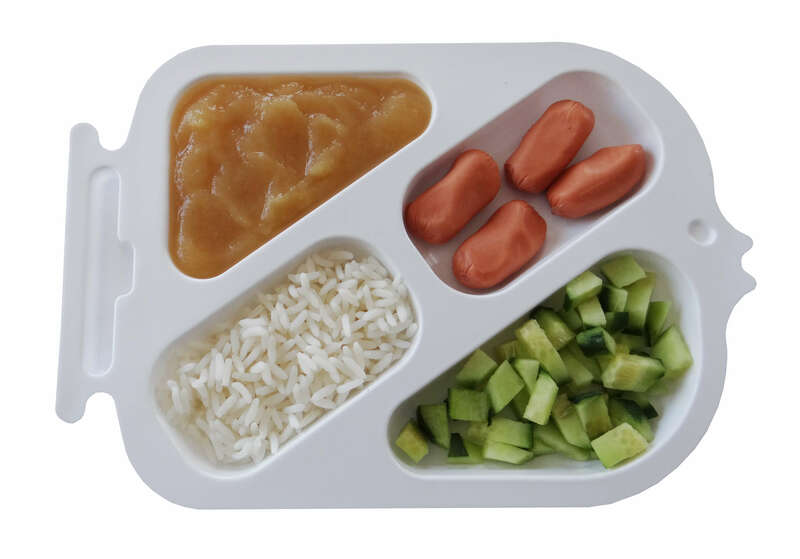 Allows separation and setting of food. Original and attractive design. 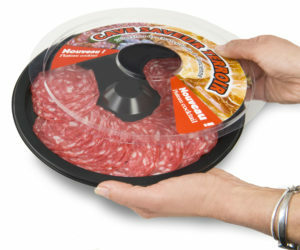 INNOVATIVE PRINTING TECHNOLOGY FOR PERSONALIZED AND MORE SEDUCTIVE PACKAGINGS!